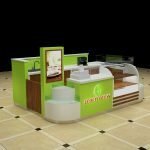 It is a juice kiosk with a roof to Sri Lanka in 2018years. This style very attractive and stand out in the shopping mall. We have contacted us for 6 months to finish this project since April 17th. The mainly material is MDF with baking paint and a little wood veneer on the roof and menu. The size is 4m*2.42m*2.66m. All the wire was changed to the bigger one, there are four juice machines on the front countertop and each machine’s power is about 1000W, so we changed all the wires to bigger and put a bigger main switch in it. When we finished all the furniture, we installed the kiosk in our factory to show the client how to install the roof on the ceiling via screw etc. 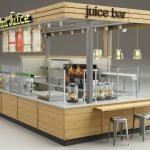 How to get a beautiful juice kiosk? 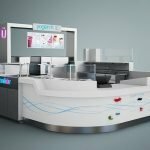 Send us an inquiry, tell us your requirements and ideas of your kiosk. 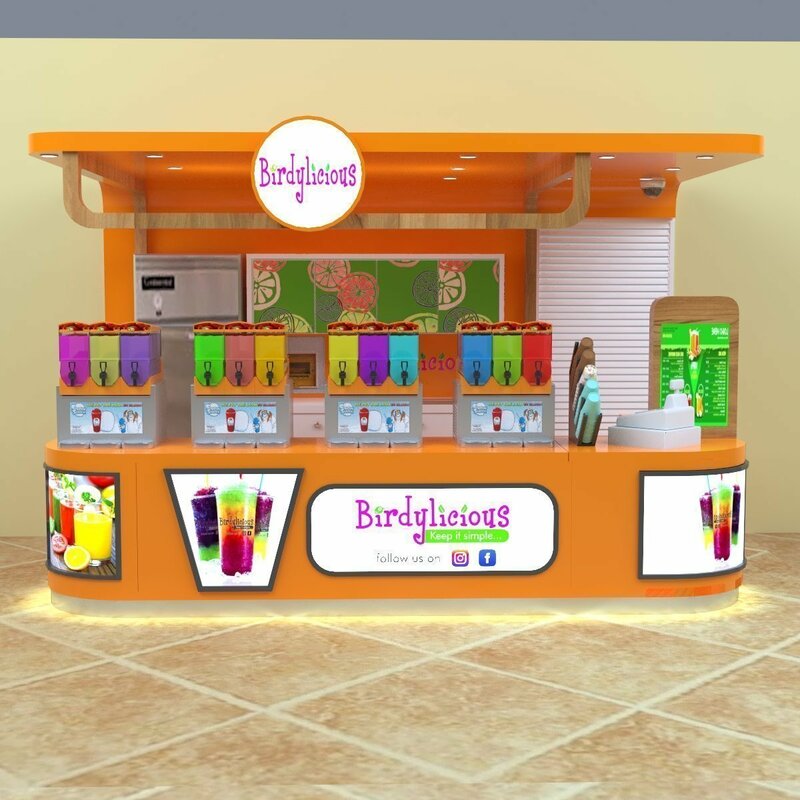 We help you make a 3D design, customize a new kiosk for you based on your requirements. You send it to the mall for approval and get the feedback to us. Then we modify it and confirm design with you. 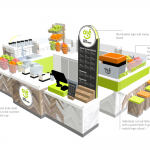 Place the order –produce –shipment–install in the shopping mall. If any interest, please feel free to contact me at any time.